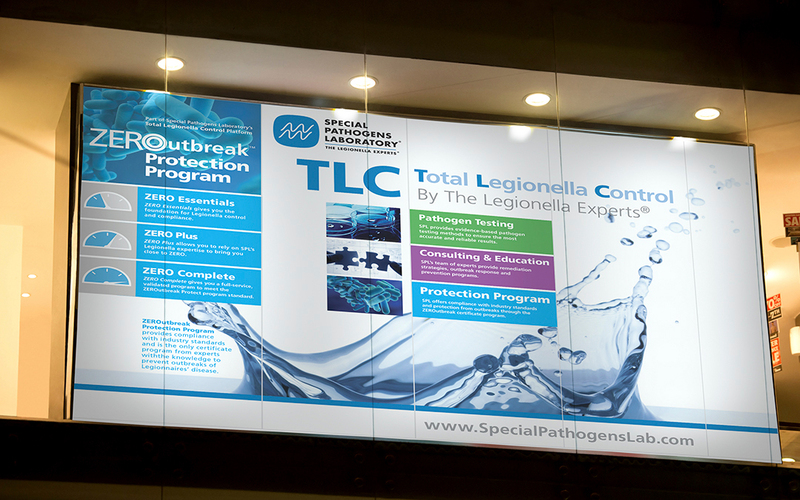 SPL discovered the method for detecting Legionnaire’s Disease. 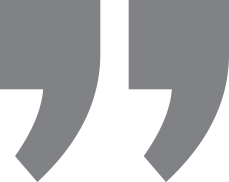 Competitors with inferior products have eroded market share. 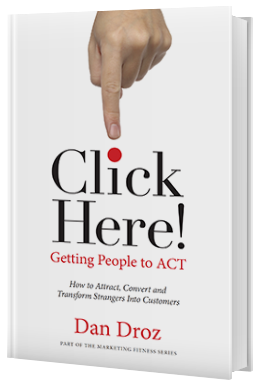 The marketing infrastructure evolved organically, creating considerable inconsistency and confusion. 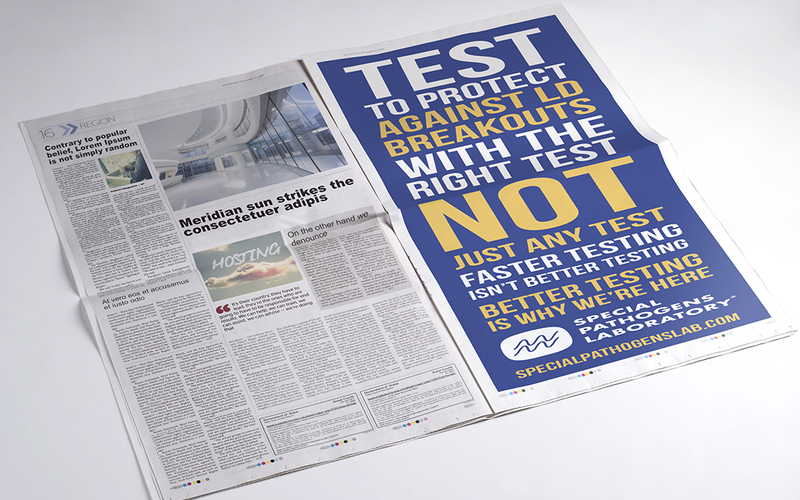 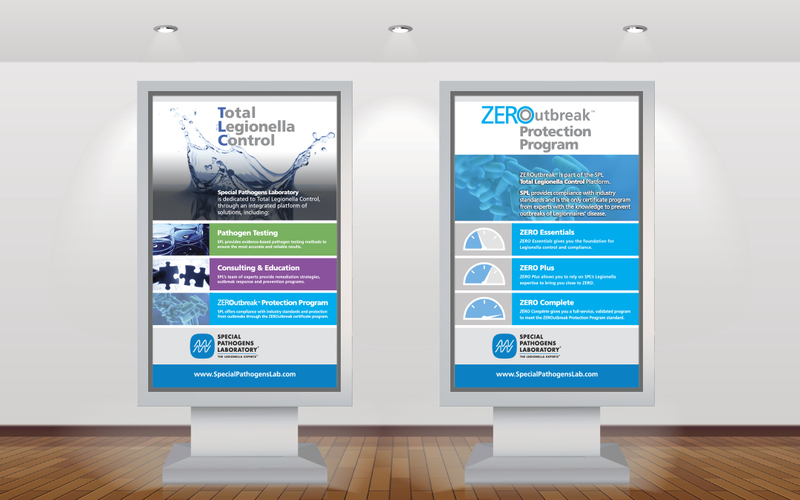 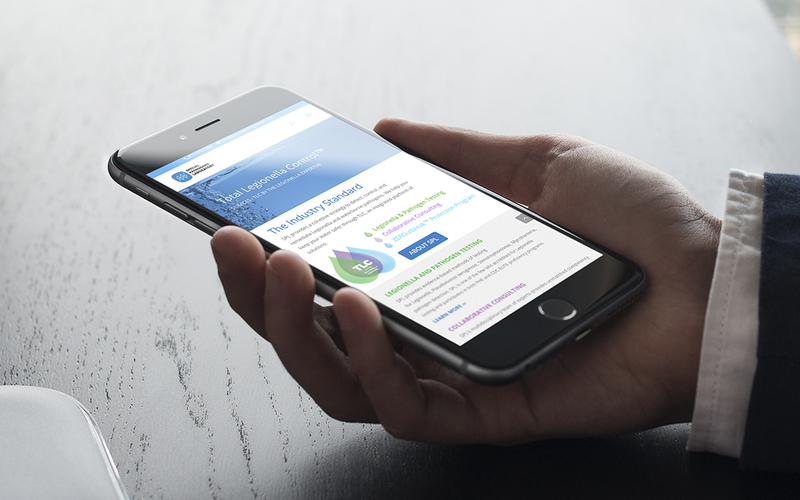 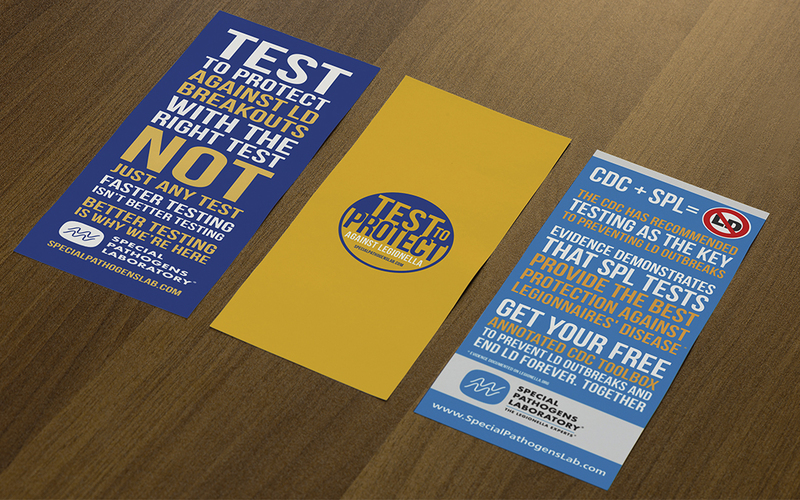 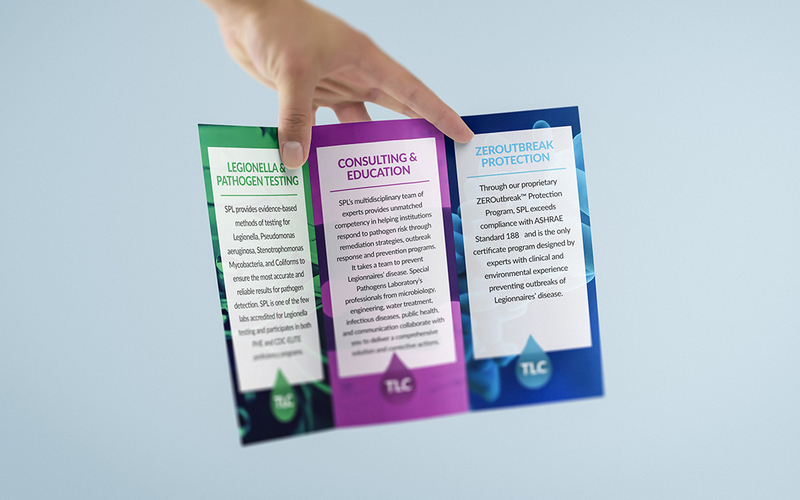 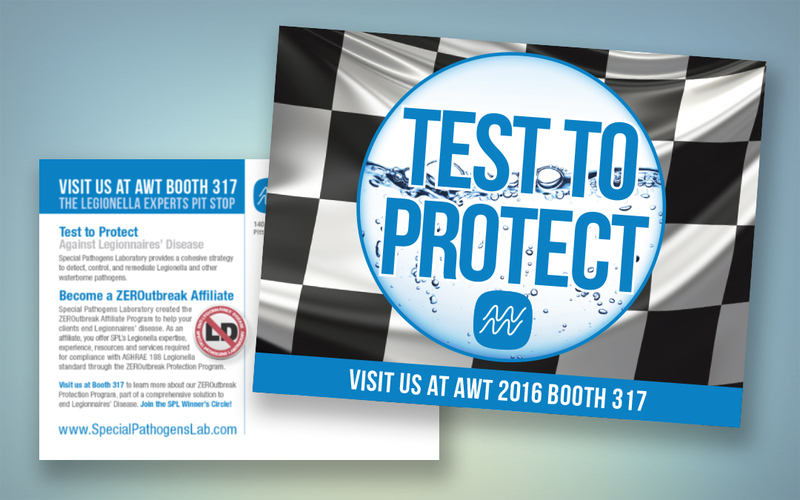 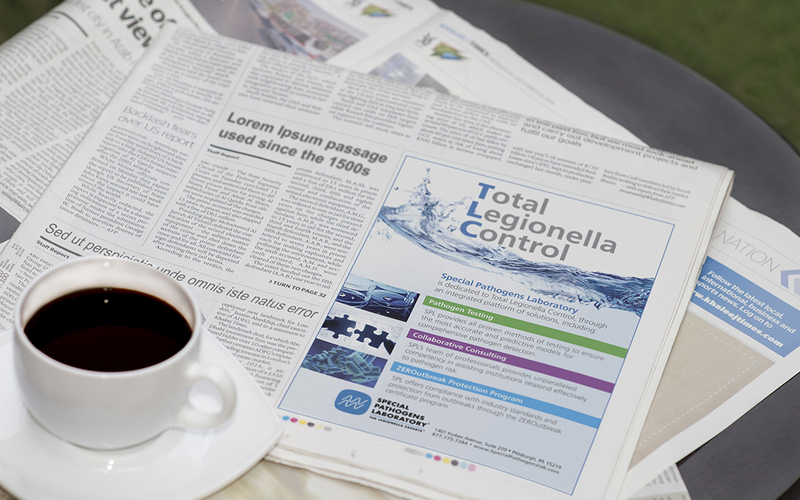 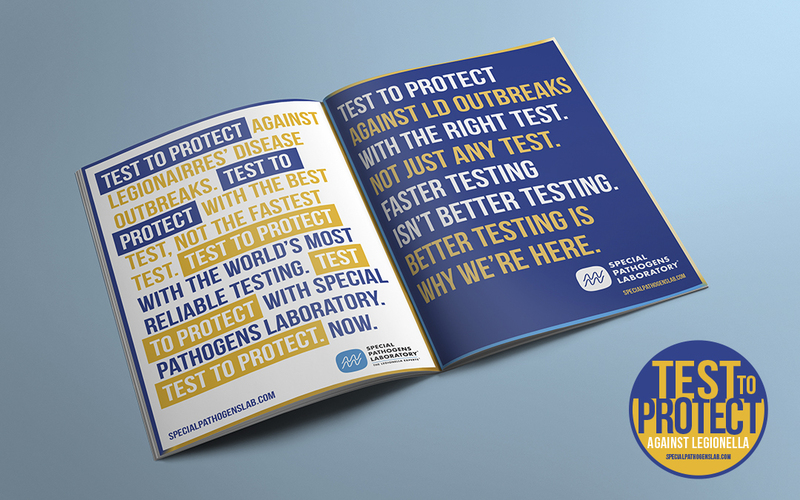 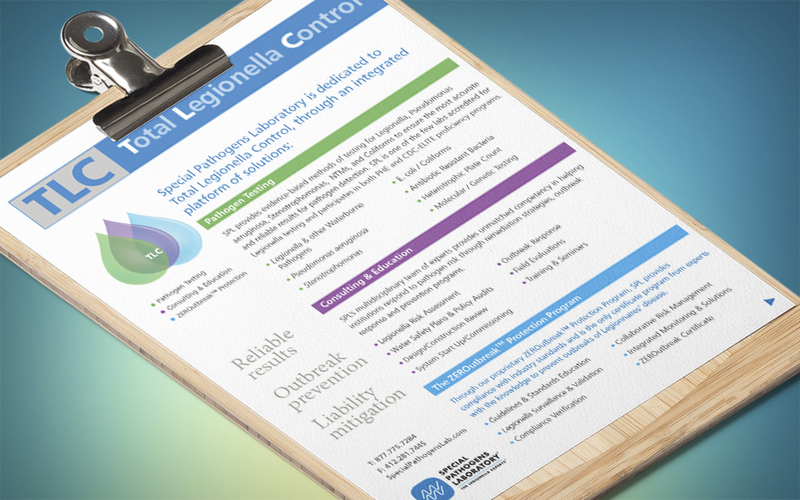 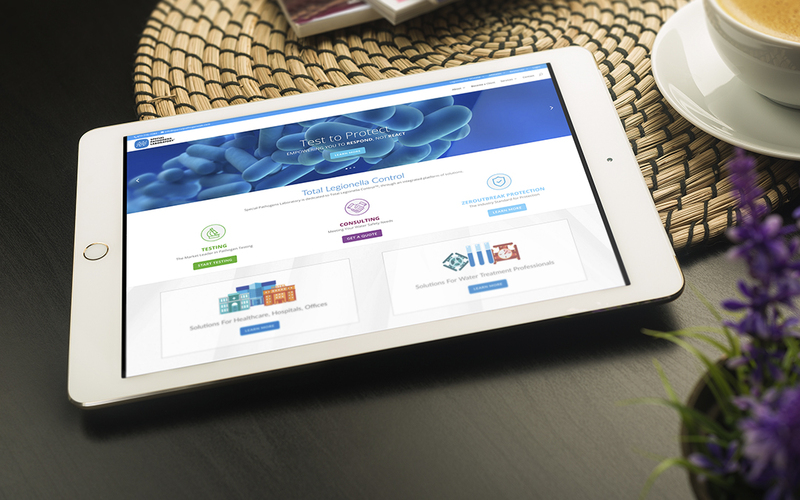 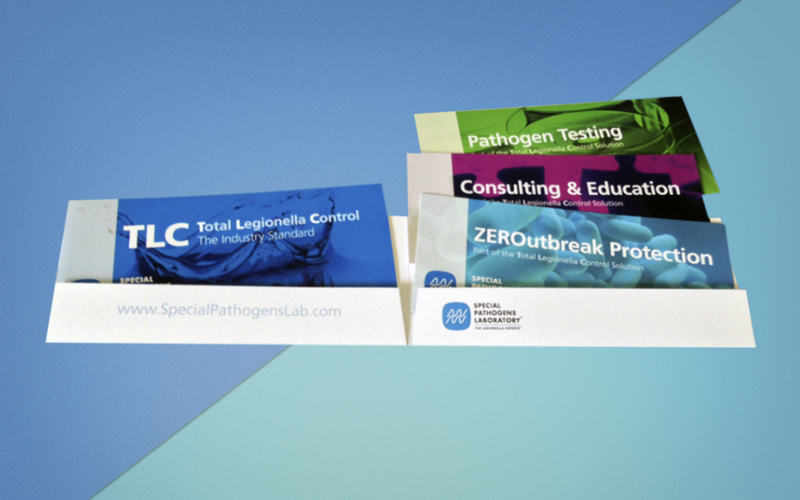 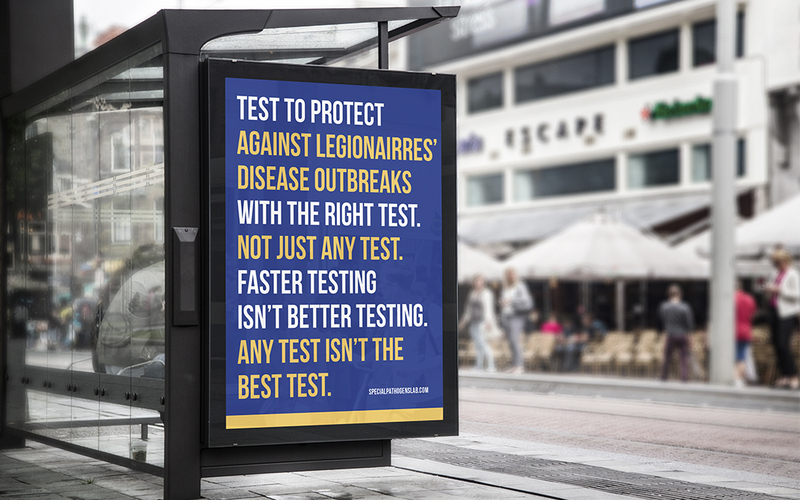 Droz Marketing helped SPL redefine its vision from testing to Ending Legionnaires’ Disease, a higher-level proprietary vision with a branding architecture and value proposition, including collateral to define the benefits and deliverables. 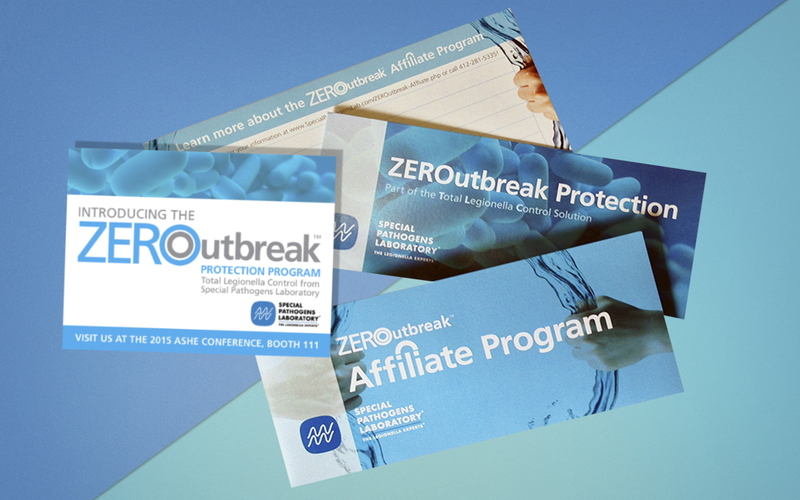 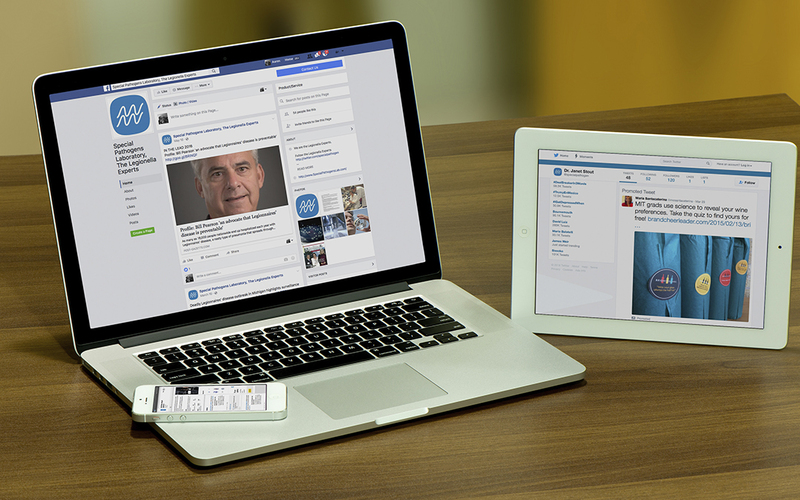 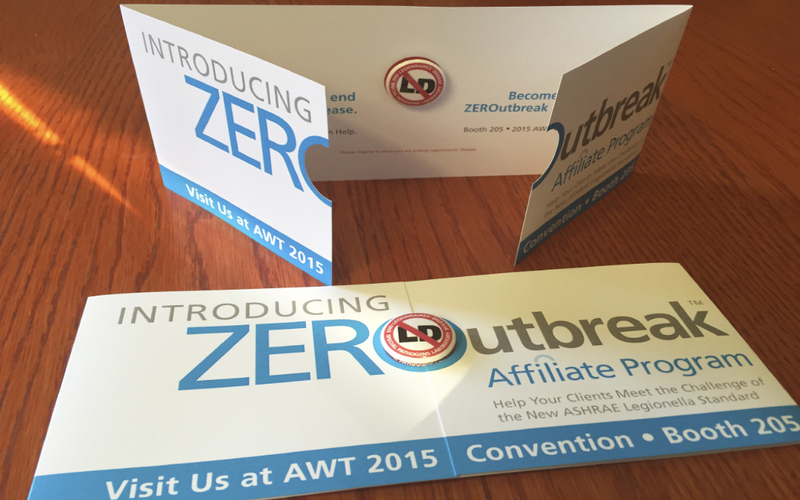 In addition, we developed and correspondingly branded a new channel marketing program (Zero Outbreak Affiliate Program) and consolidated all their products and services into a unified branding platform.